Starter packs are a great way to try all of our Tailwind products and flavours. 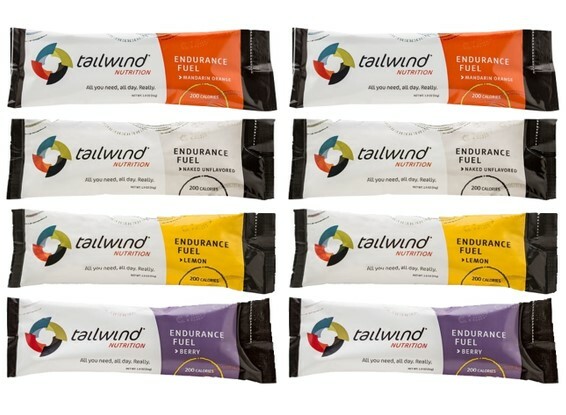 9 Stick starter pack containing one of each flavour of the Tailwind stick packs and one of each of the Rebuild Recovery drinks. 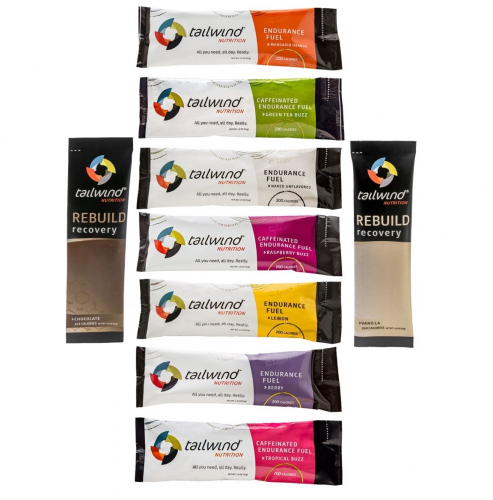 10 Stick Caffeine Free starter pack containing 2 of each of the Non-caffeinated stick packs (Orange, Lemon, Berry, Naked) and one of each of the Rebuild Recovery drinks. If you'd like a different mix just add a note in the comments section when checking out. 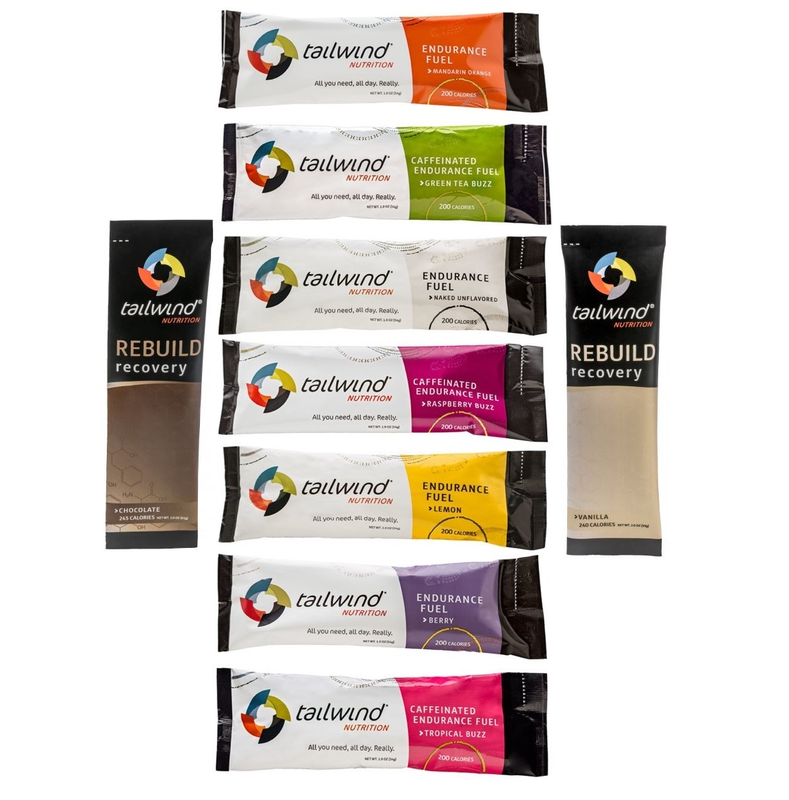 You would need to drink 2x as much chocolate milk and 3x more of other recovery drinks in order to match the complete protein found in Tailwind Rebuild. Tailwind Rebuild is vegan. After you taste it, you’ll think we must have slipped some dairy into our recovery drink, but we promise that we didn’t! Best part? It mixes with water so, at the end of your activity, you don’t need to be in the kitchen to throw it in a blender and push the “on” button. Instead, just fill a small water bottle and pour in the Rebuild, shake well, and drink! 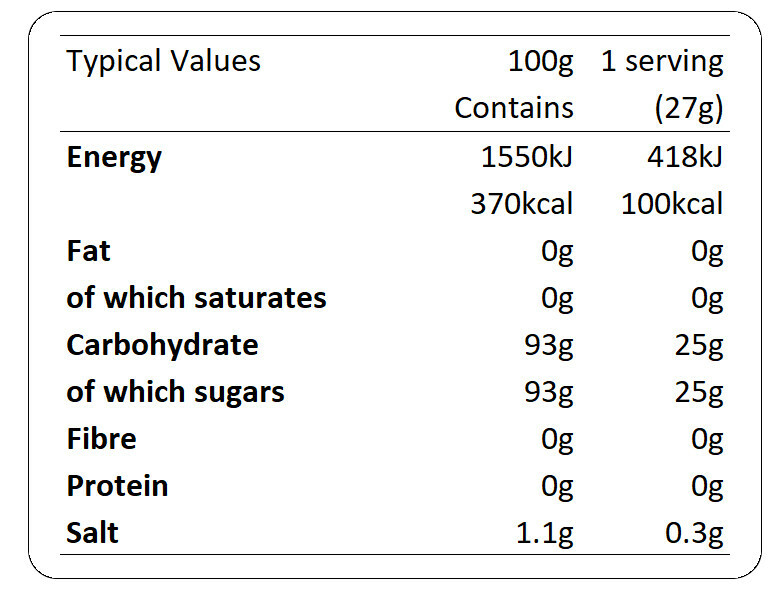 Each 2 serving stick pack contains 200 calories. Mix contents with 500-700ml of cool, clean water. Give it a shake or two, and go! Sip regularly for steady energy, electrolytes, and hydration. For longer efforts, try our medium and large multiserving bags. 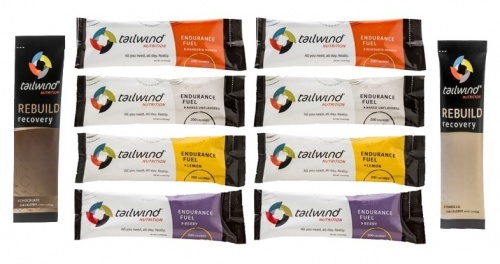 Tailwind Nutrition is VEGAN, gluten free and without soy or dairy. Love this product! I can't use protein shakes as they upset my tummy. I tried tailwind recovery after my last race and had no problems at all. Tried these as gels were no good. Excellent product which kept me going on long run in marathon training. Tastes good and not sickly sweet like gels. Would highly recommend. Too good to be true.... but it actually is good! I heard about it from friends and after having stomach issues with pretty much everything else, this was a heaven sent! Starter pack is a great way to try it and handwritten note is a lovely touch, thanks! Will be placing another order soon. I have only tried 2 of the flavours so far but so much better than gels I have had from well known brands. Loved the hand written from Tash. Will definitely order again once I decide my flavour preferences. 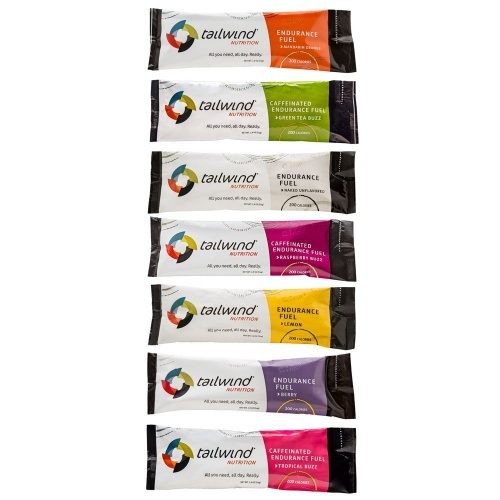 Trialing Tailwind has been great; I can feel the benefits on my long runs and the stick pack 'selection box' has been a great way to trial the different flavours in order to know which I want to order in larger quantity. It's definitely going to be a big part of my day for my Marathon! I haven’t had a chance to try out all the flavours yet. So far I’ve tried the Green Tea on a short 10km run as I’ve never used it before and testing it out on an ultra wasn’t a wise idea. The flavour wasn’t as horrible as I thought. I also tried the Chocolate Recovery drink which I loved, tasty and didn’t upset my stomach. The Starter Pack is an excellent way to try the Tailwind product range. 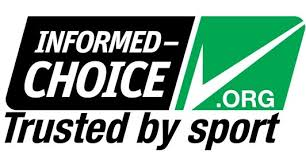 You will find out that it works, and also that it is great value for money. My son recently started using Tailwind and last Sunday ran his first marathon (Rome) in under 3 hours. Highly recommended! Dextrose (Glucose), Sucrose, Sodium Citrate, Sea Salt, Citric Acid, Organic Flavour, Potassium Chloride, Calcium Carbonate, Magnesium Citrate and organic caffeine (70mg in a 2 serving stickpack). For endurance workouts, mix contents of stickpack with 24 oz (700ml) of water per hour. Adjust to your personal calorie needs during training, using hunger as a guide. When it’s dialed in, you’ll feel satisfied and energetic, not hungry or full. On hot days, keep the same calories per hour, but increase water. To use in combo with other foods, reduce Tailwind intake by the calories you’re consuming elsewhere to avoid overloading the gut. For shorter workouts (<2hr), you can use less Tailwind to taste.